All of the things on my "honey to do" list have not been complete. After a long day of work, I have no energy. I flop myself on the couch and watch the ballgame. Excuse after excuse comes out of my mouth. "I have all summer, stop ragging on me"
Then days start getting shorter and the nights cooler. I start to stir and fidget in my home. I could do those things on the list. But I need to make sure I have everything for the upcoming season. 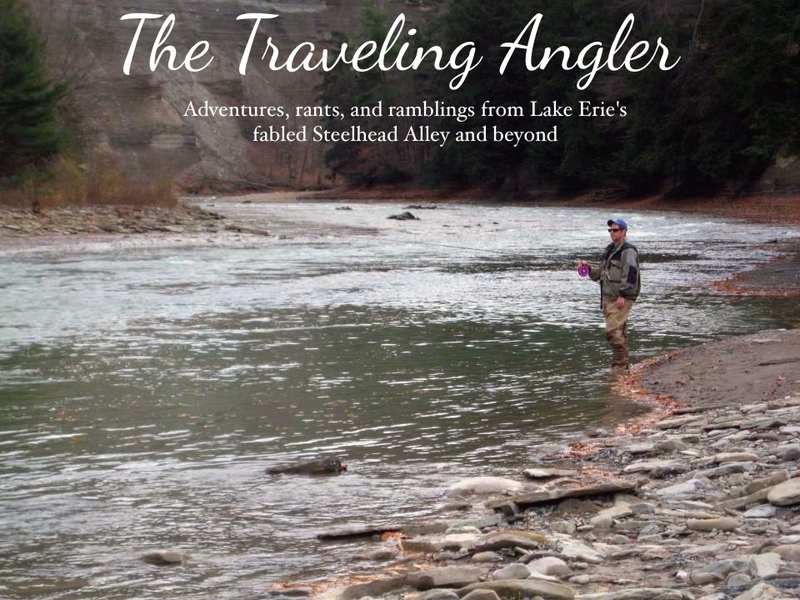 I write a list - hooks, sinkers, floats, new boots, and waders. There might even be a chance of going to Michigan for salmon. I walk by all of the junk that should of been organized weeks ago. My how time flies. I wander into the basement and look for my equipment. The equipment is in the corner, covered in dust and cobwebs. I dusted off the rods, reels, waders and jackets. Everything is in order and I wander to the kitchen. I look into the fridge searching for my eggs. I open the bag and they are in good condition. But the freezer is packed, I must make room for my eggs. What can I toss or eat? I still feel restless and anxious. I look on the computer and check the weather reports for rain and stream conditions. I call friends that I haven't seen in months - we are all restless. I start to go to bed early, the weather channel is always on, buddies call during supper. The season is almost upon us.